Medical errors are now the third-leading cause of death in the United States, claiming more than a quarter of a million lives every year, more than lung disease, breast cancer, AIDS, plane crashes, drug overdoses, stroke or Alzheimer’s, according to a recent study published by the British Medical Journal. Diagnostic mistakes, lack of communication between treating physicians, inadequate discharge instructions, and incorrect medications are among the leading issues listed as contributing to these fatal medical errors. Only heart disease and cancer take more lives in the United States. The study, led by Johns Hopkins surgeon Dr. Martin Makary, believe there needs to be changes in the way deaths are recorded to better tabulate fatal lapses in care to address this very serious problem. “We’re talking about patients dying from the care that they receive rather than the disease or injury for which they seek care. We’re talking about things that happen that shouldn’t happen,” said Dr. Makary. In an open letter, the researchers urge the Centers for Disease Control and Prevention (“CDC”) to immediately add medical errors to its annual list reporting the top causes of death. The study discusses the difficulty in actually tracking the number of medical deaths that come about as a result of physician or hospital error. This is due to the fact that there are no federal or state requirements for reporting when a patient dies as a result of a medical error. Moreover, the CDC currently has no good way of tracking deaths that result from medical mistakes. The agency’s death statistics are pulled from the International Classification of Diseases codes that appear on death certificates. These codes were instituted in 1949 and do not include any that indicate a death was the result of a mistake in the hospital. As a result, the researchers believe the study’ actually understates the true incidence of death due to medical error because it relies on errors extractable in documented health records and includes only death that occurred inside of a hospital. The researchers believe that one way to get a more complete picture of the toll of medical errors would be to create death certificates that ask whether a preventable complication in the patient’s medical care contributed to the death. That could help experts predict when and where medical errors are most likely to occur, and would allow health professionals to take steps to prevent them. In the meantime, tips by experts to avoid becoming a victim of a medical error include always bringing a friend or family member along in a medical setting to ask questions and to make sure to ask about any type of medication you are given. Never be afraid to ask questions of your health professional if you feel something is not correct or would like further explanation on an issue. 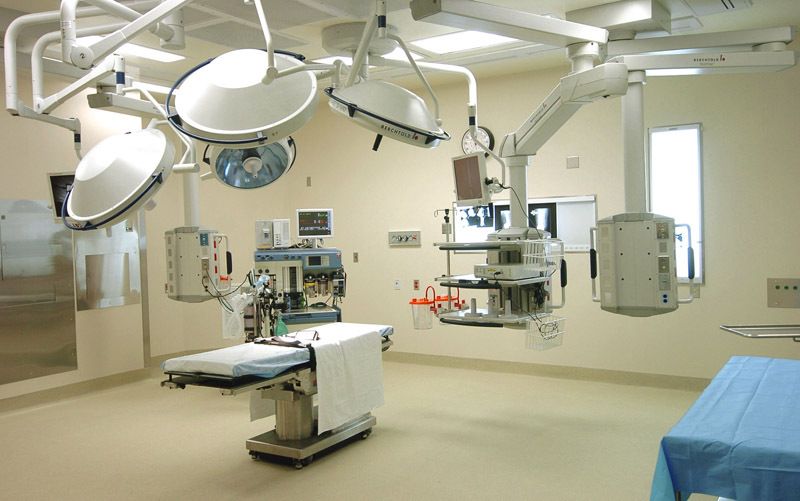 When a medical error occurs that leads to serious injury or death, the victim or family should speak with an experienced attorney to learn more about the options available to them. The attorneys at the Suthers Law Firm have been very successful at holding doctors, nurses, hospitals, nursing homes, pharmacists, and other health care providers accountable for medical mistakes or negligent care throughout Georgia and South Carolina. 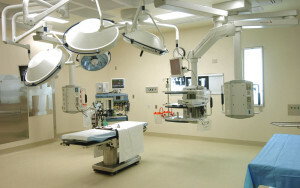 If you feel that you or a loved one has been harmed as a result of a medical error, call the Suthers Law Firm at 1-800-320-2384 or go to www.sutherslaw.com for more information.